I’ve been eating low carb for quite a while. Since I stopped gluten, it was the easiest way for me to manage my weight while still eating pretty much whatever I wanted (except I crave donuts on an hourly basis…). 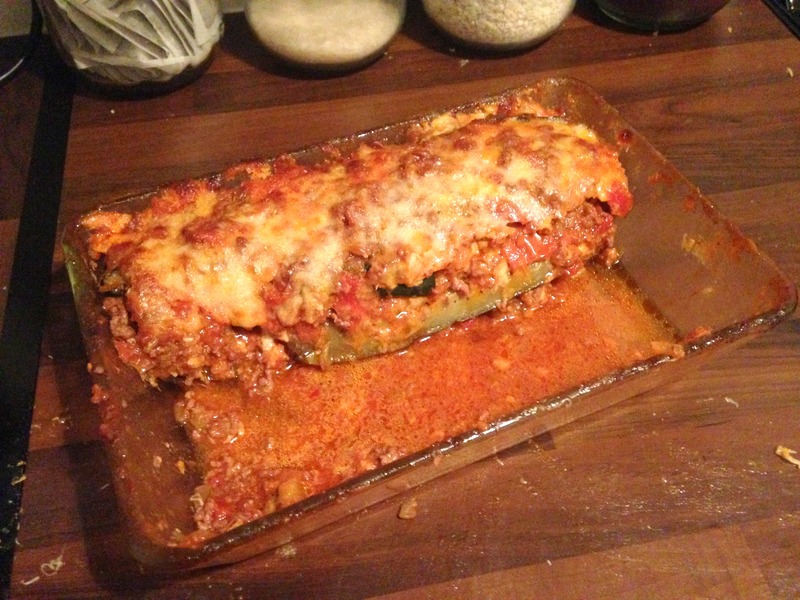 This is an easy meal to make in large quantities on a Sunday and then pack for the week ahead. This recipe is completely stolen from my dad, but sharing is caring, right?? – and other cheese you fancy! 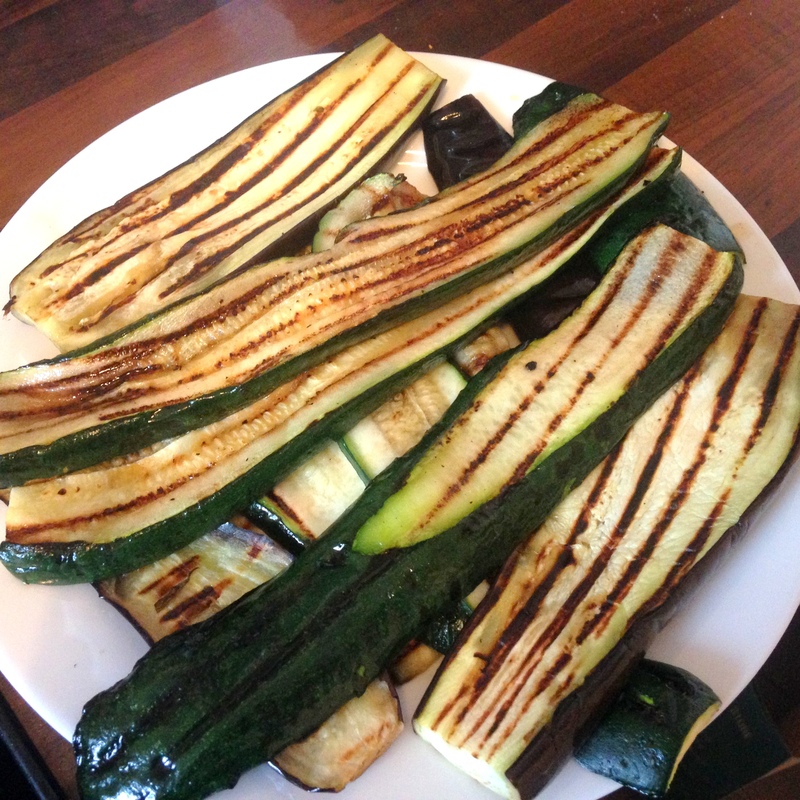 First, slice the courgette length-wise and grill a few minutes on each side. While these cool, start the tomato sauce. 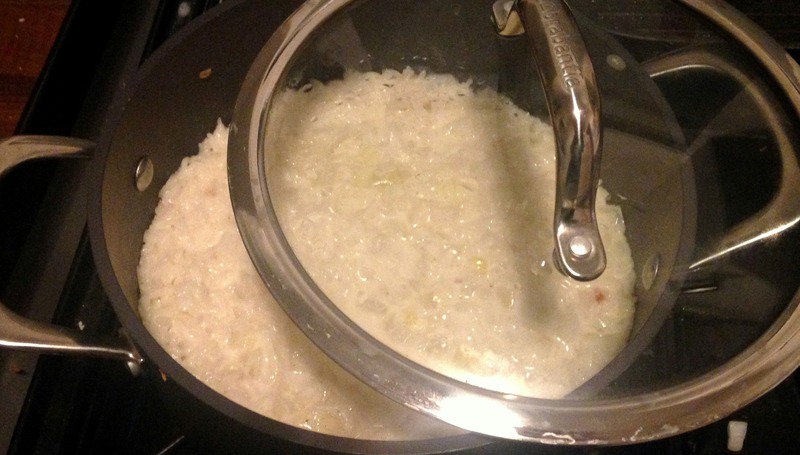 Dice the onion, leek and garlic, slowly cook with some coconut oil until the onion starts to look a bit transparent. Set aside, increase the heat, and cook the beef until brown. 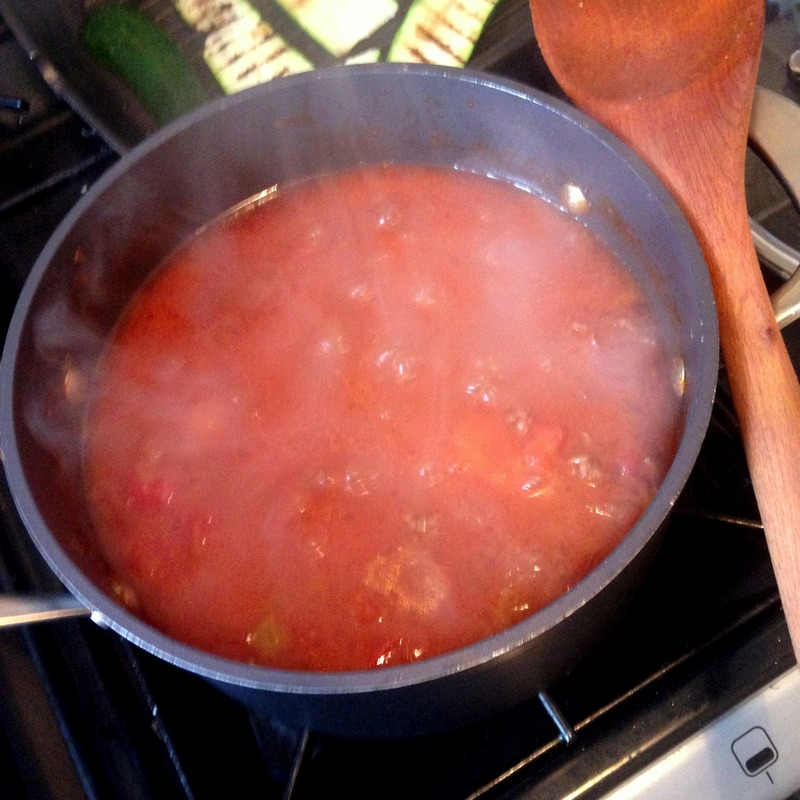 Then add in the onion mix, the tomato, the red wine and the tomato paste. 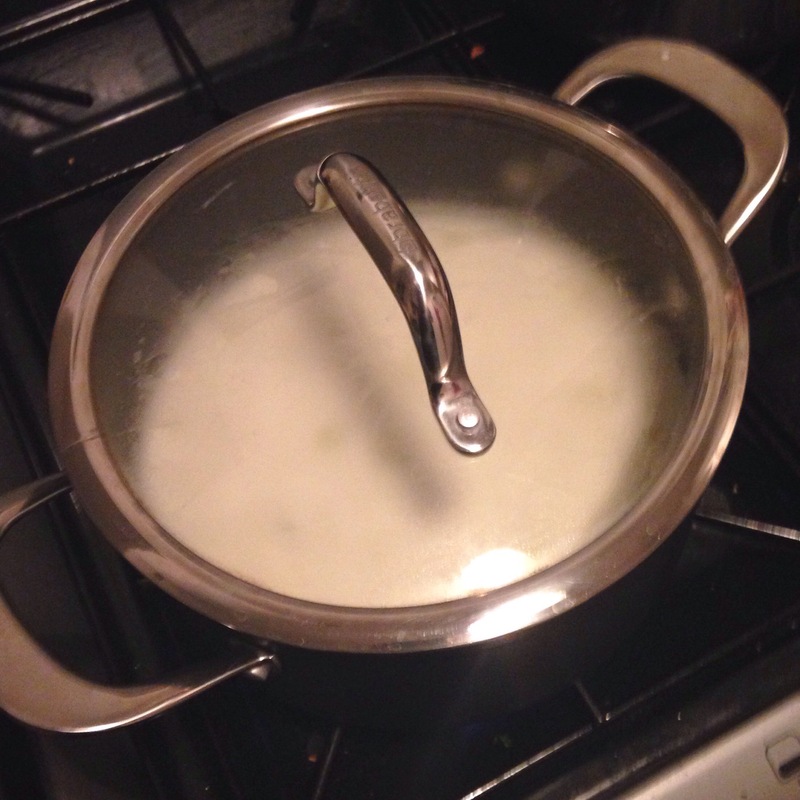 Leave to simmer for a couple hours if you can. 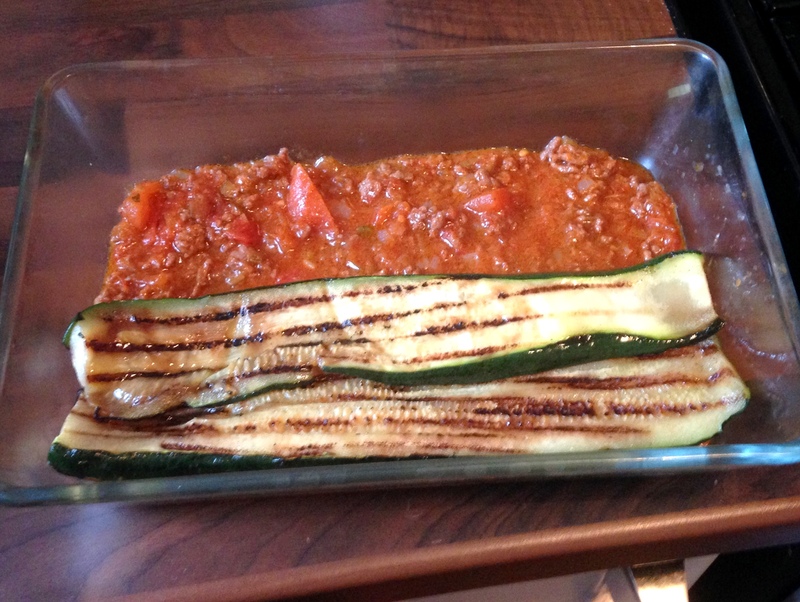 Add a layer of the tomato sauce to the bottom of your dish, then add one layer of courgette on top. 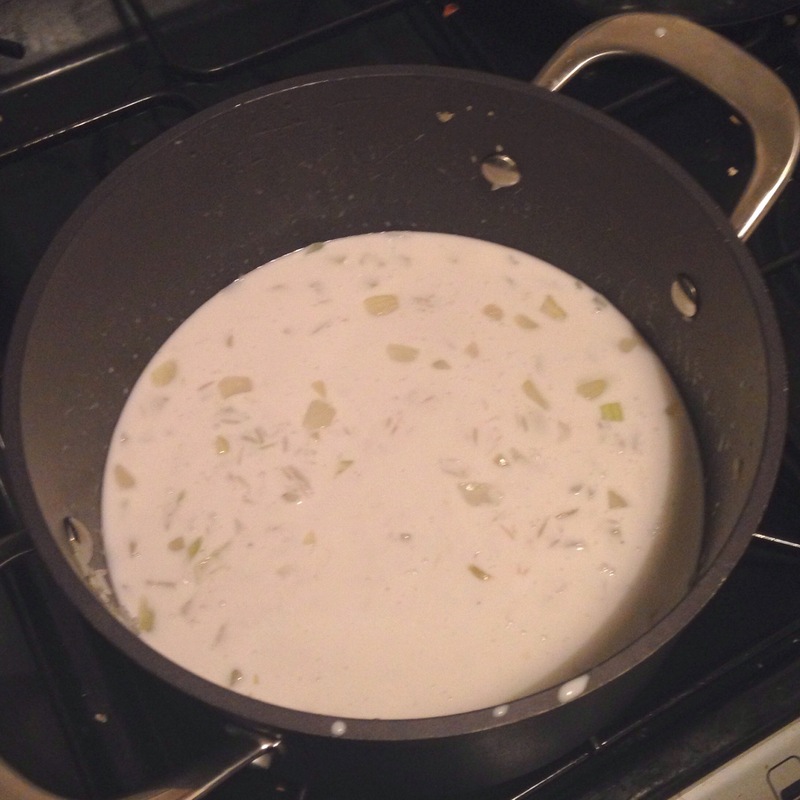 In a bowl, mix the egg and cheese, and add some cream if the texture is too thick. Put a thin layer of this onto the courgette. Repeat this until your dish is full. 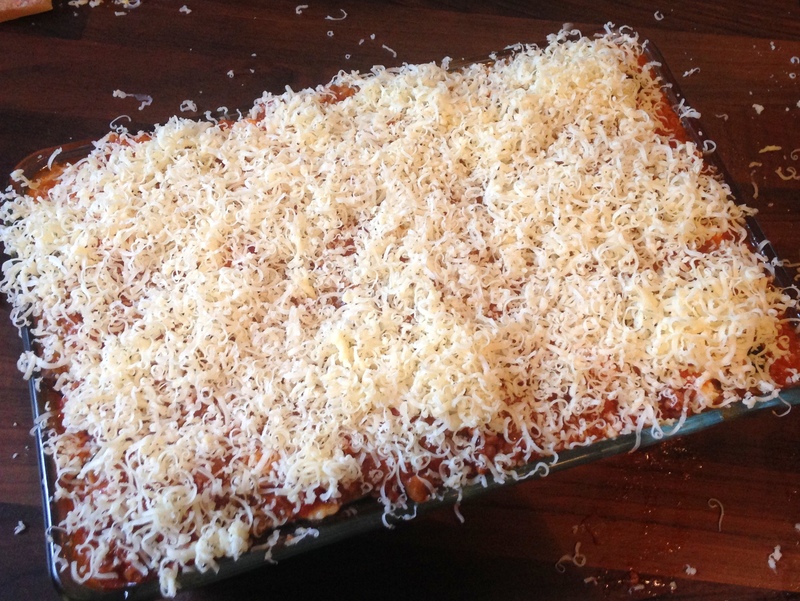 Add some more freshly grated cheese to the top of the lasagne. I used emmental cheese on this because I love how it melts! Cover it in foil, then pop into a gas mark 4 oven for 30 minutes. Take off the foil then cook for another 15-20 minutes – until golden on top! This place has an amazing feel to it the second you walk in. For starters, it’s very popular, and is always buzzing. 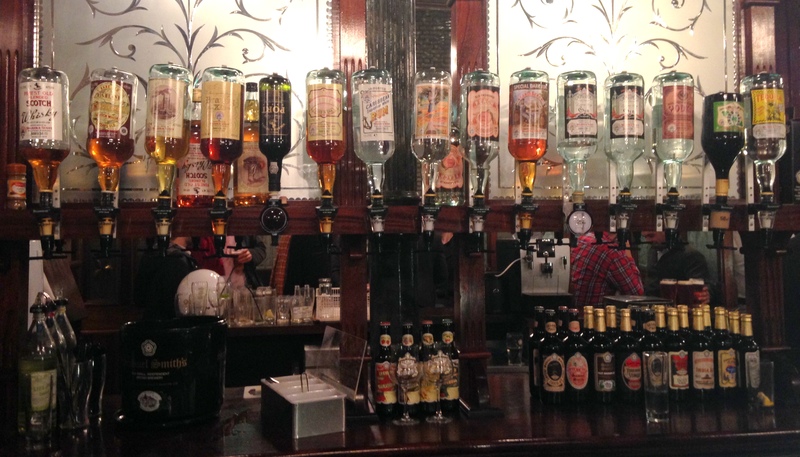 On top of that, the pub is split into five sections by huge opaque glass walls, that lead the way to the back room which is full of sofas and an open fire. 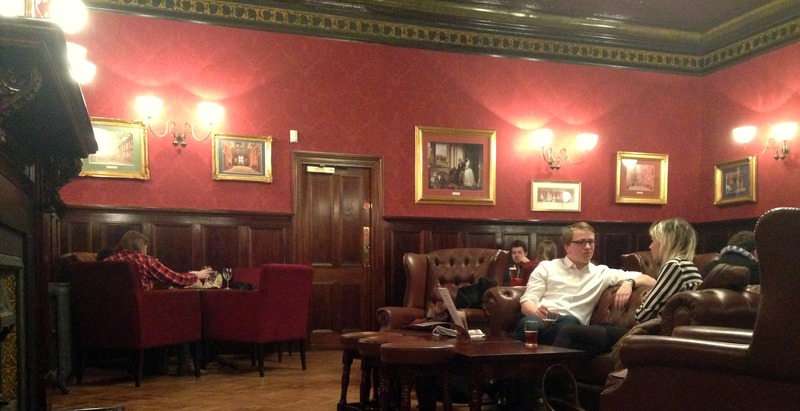 It’s a Sam Smiths pub so no music, no TVs, no WiFi, but the sound of people having a good time catching up is plenty. 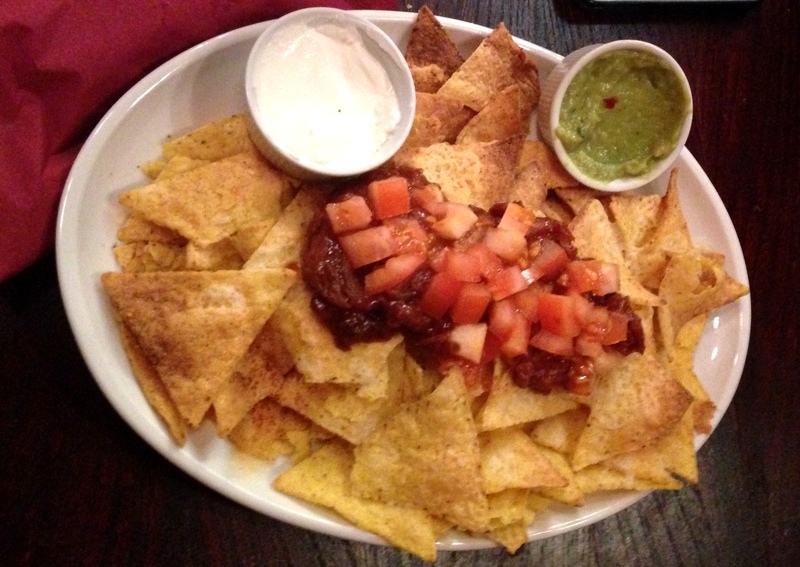 My boyfriend had a couple great beers, I went for the white wine as usual, and we decided to share a plate of nachos. 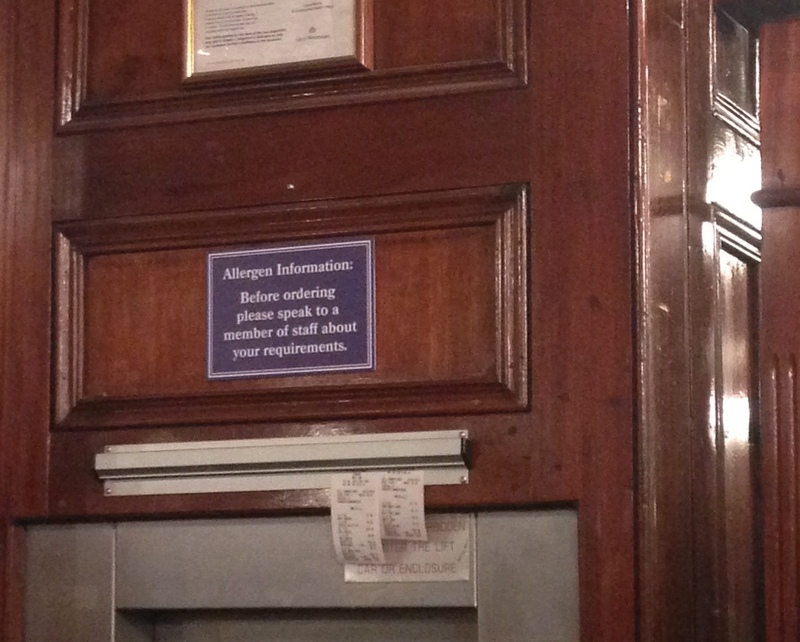 They kindly had a big sign above the bar that said the staff could help with any allergen information, but I have to admit, the nachos were thoroughly disappointing. For £10, I was expecting a big plate of very cheesy nachos with tons of pulled pork and toppings. Instead, we got a healthy spoonful of pork, chopped tomatoes which were advertised as salsa, little pots of guacamole and sour cream, and barely any cheese on a small amount of nachos which pretty much crumbled each time we picked one up. I would really recommend someone at Sam Smiths take a good look into either the pricing of their nachos, or what’s on offer, because I won’t be ordering food there again. However, I will definitely be going back to the pub. Even though it was busy and probably understaffed, the bartenders were really friendly and the drinks were nice. 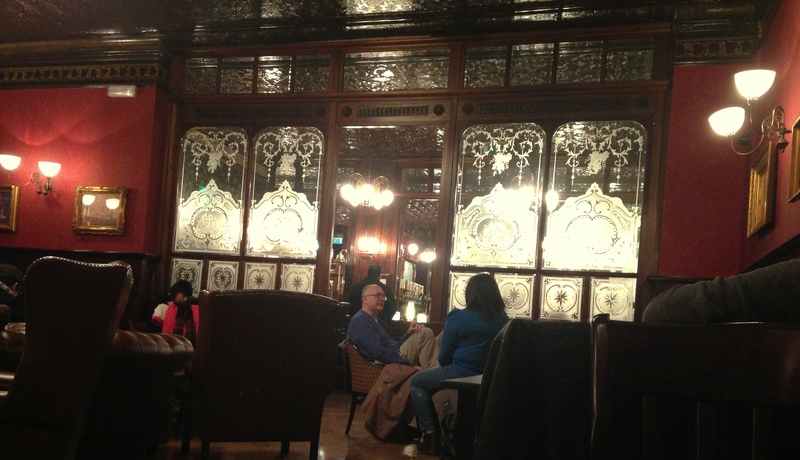 The ambiance is also something that I haven’t found anywhere else in London to date. If you’re ever on the Pimlico side of Victoria, pop by and let me know if you agree! In this picture I made the coconut rice with Hemsley & Hemsley‘s Chicken Curry which I’m sure I’ll blog about soon because it’s always a success! 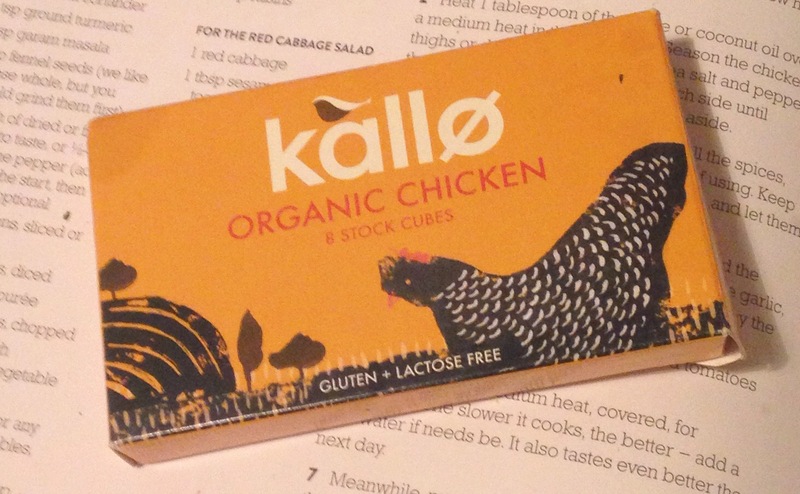 I use the organic Kallo chicken stock but feel free to keep it veggie if you prefer! 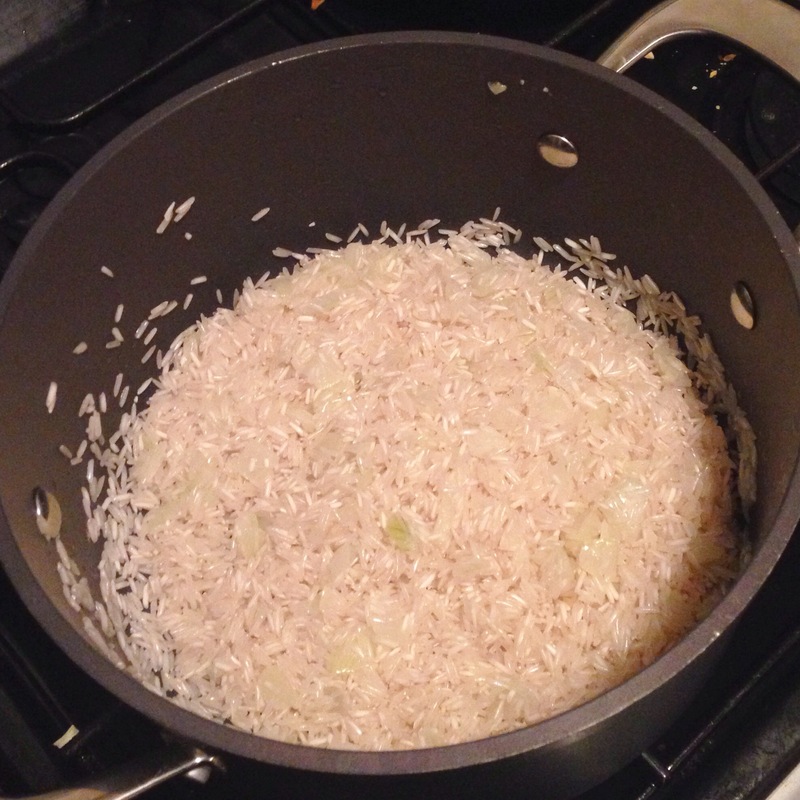 Put lid on pot and leave on low heat for +/- 10 minutes or until rice has used all the liquid. Honestly, this is not something I make often! This is very much a ‘I don’t want to get out of bed and I’m verging on depressed because the weekend’s almost over’ kind of meal. BUT – it is the easiest thing to do, and I pretty much always have the right ingredients somewhere in my kitchen, so it’s not something I have to particularly prepare for. I’ve tried many gluten free pancakes with all sorts of flour substitutes. Sometimes they come out okay, but I often struggle with getting a similar texture to what I was used to before I became gluten free. With time, I’ve concluded that my all time favourite, for both crepes and american style pancakes is using simple recipes with Dove’s Gluten Free flour. Just mix the flour, sugar, salt and baking powder into a big bowl then slowly add the rest, whisking until it all comes together. I make the pan pretty hot, but then lower the heat right when I start cooking, and usually use 2 tablespoons of batter per pancake. When bubbles come up to the surface, flip the pancake, and then it should be done a couple minutes later!